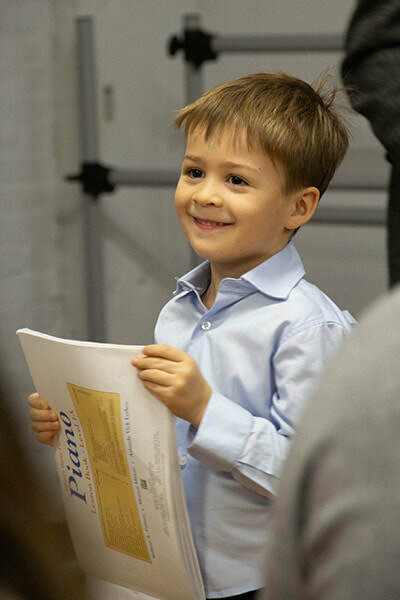 ​Learn to play the piano with your favorite DWMR pianists! We're pleased to offer a limited availability of private lessons with some of our highly in-demand instructors. 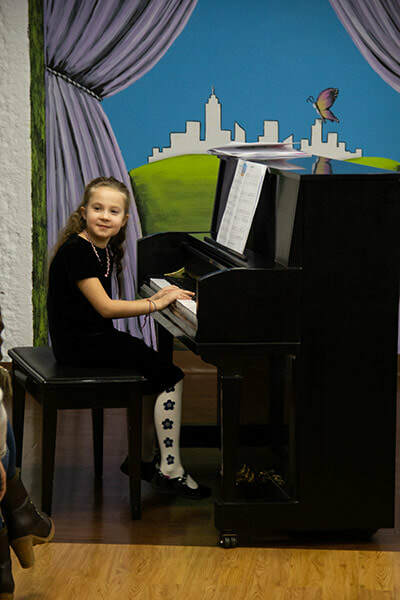 Piano training is a natural complement to dance, and recent studies have indicated that learning at an early age may offer many benefits such as developing fine motor skills, aiding in emotional and behavioral maturation, and even helping students focus their attention, control their emotions, and diminish their anxiety. 5% sibling discount applied for additional family members taking voice or piano. Please note this only applies to siblings taking piano/voice lessons, NOT dance. Enrollment offered a rolling basis. If enrolling late in session, remaining package lessons may be carried over to next session. 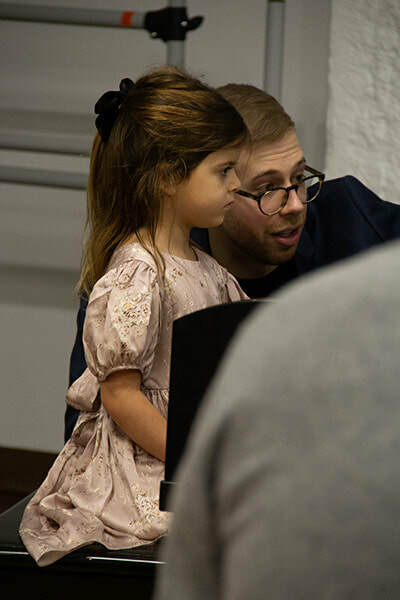 Single trial lessons available for new piano students only. In order to ensure instructor availability and encourage student progress, students must purchase a lesson package in order to continue beyond initial single trial lesson. 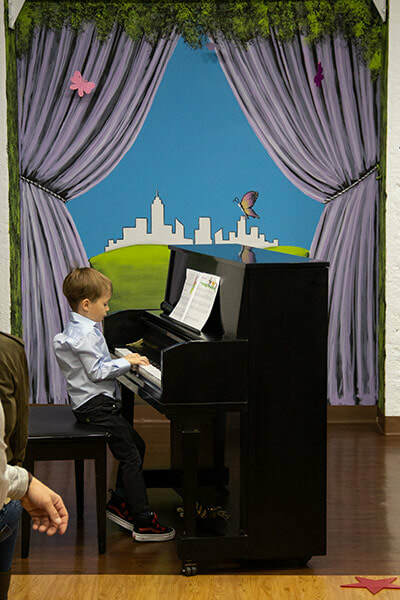 We offer Voice Lessons too!